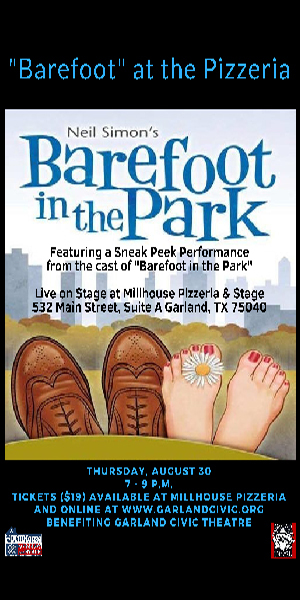 Garland’s new Millhouse Pizzeria & Sage, located at 532 Main Street, in Historic Downtown Garland, has teamed up with the Garland Civic Theatre for a very special event on Thursday, August 30th. The GCT will be performing Neil Simon’s “Barefoot in the Park”, as its season’s opener on September 8, at the Patty Granville Arts Center. There will be a sneak peek performed live on stage at the pizzeria. 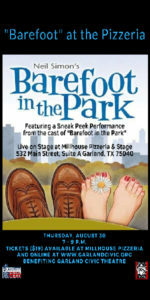 The stage at the pizzeria will be in the hands of the theatre group for the entire evening, but a very special scene from Barefoot in the Park will be presented on stage to give attendees a taste of what will be in store for them when they take their seats at the Granville in September. The event will begin at 7 P.M. The ticket price is only $19.00. The ticket price includes food and entertainment. Tickets are available now at the Millhouse Pizzeria & Stage, online and at the door the evening of the event. 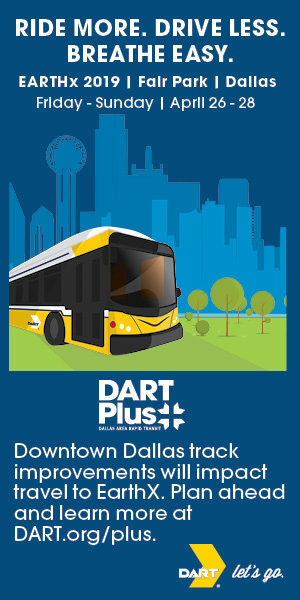 Proceeds from ticket sales will benefit the Garland Civic Theatre. The Garland Messenger doesn’t report hard news, as so many others are doing that. Instead, it imparts useful information while attempting to shine a light on the positive side of life in this fair city with its monthly publication. 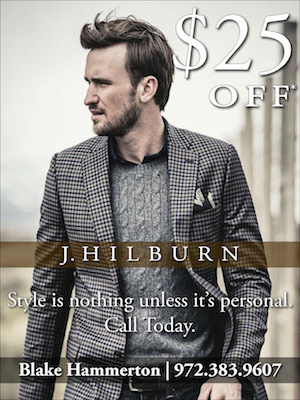 We bring you the stories that make you feel good. Stories that make you think. Stories you want to share with the people around you. 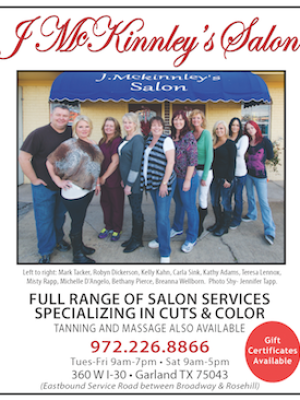 Garland and Rowlett have a lot to offer, and we're here to tell those stories.